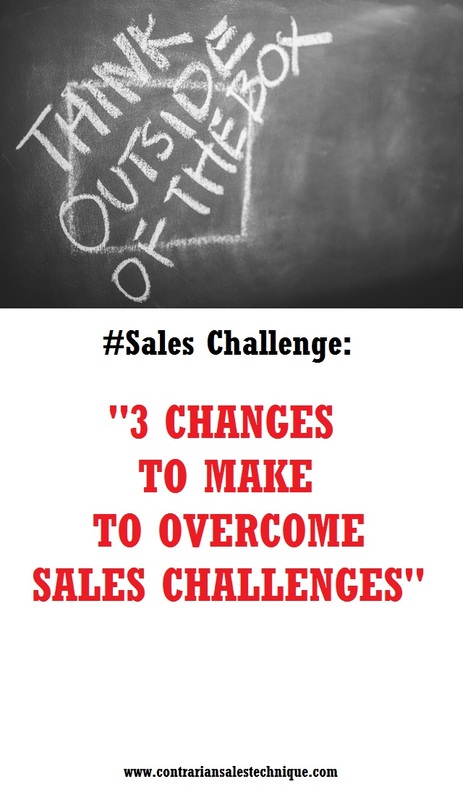 Some times ago you probably have read about six big challenges, in particular for Malay pharmaceutical sales reps, that they need to overcome once they get into the Pharma industry. Those challenges were not exclusive to Malay. They apply to others as well. You have also probably read about how to overcome challenges through a strategy called Neuro-Linguistic Programming or NLP. In that strategy, there are three changes that you need to make to overcome any challenges, and make the impossible possible. August. This is not a typical auspicious month but so many things happened around me this month that makes me think otherwise. But... they're all good things. First, to my friend who will re-marry tomorrow (I'll be there Bro, 0900 a.m. sharp). As I'm typing this down, I recalled the trials and tribulation he had gone through before he met somebody, according to him, his 'soul mate'. Good for you man and I know it's best for you to move on. This month is also his last month with his current pharma company. He spent almost six years at the company, sold a 'blockbuster' product that fight drug addiction and currently selling anti-hypercholesterolemia drug combination, co-promoting with another 'Pharma giant'. With all these high potential, incentive-making product portfolio, many were left wondering why he's leaving. Second, another friend of mine, whose wife is a MO in O&G Dept at our local hospital and just give birth to a healthy baby girl yesterday evening. He's taking the wife under his personal care. Personally I think the first child gave him some sort of lesson that sees his confidence to take care of the wife himself, now, soars through the roof... literally. Third, well... there's no third. If there's a 'third person' in a healthy relationship... that could means BAD thing are about to happen. Behind all the galore and glory of all the events I've described above, the real new challenge just began. Whatever thinking that have brought you to where you're now, will not bring you to where you want to go in the future. Specifically, you got to raise your standard. What was adequate and enough to get by previously, will be scarce in the future. So, raise your standard (hint: notice the same pattern with in your yearly budget?). Actually, if you just change the standard, raise the bar, and not believing of it's achievement, you'll drop to square one. You'll only say,"How to hit... budget too high? How to invest, everything so expensive I barely have leftovers." Or something similar... Believe you can. Like Malaysian love to shout,"MALAYSIA BOLEH!!!" I have to say something about changing strategy. If you used to earn big incentive with the right product mix, in the right market, changing to a 'almost-reach-shelf life' product, with high generic-ethical competing activities, might NOT be wise. If you've done that, be prepared to change one thing... your company. I've seen it happen and it will always happen. I guarantee that. I wish all the best to all of you, and if you're facing with any form of change, remember... raise your standard, believe you can and change your strategy to achieve new height. Do these often enough and no 'MD Thank You letter', no 'SD awards', no 'NSM congratulatory email' can replace the satisfaction you get... nor can any of Senior Leadership Team discouragement can stop you.